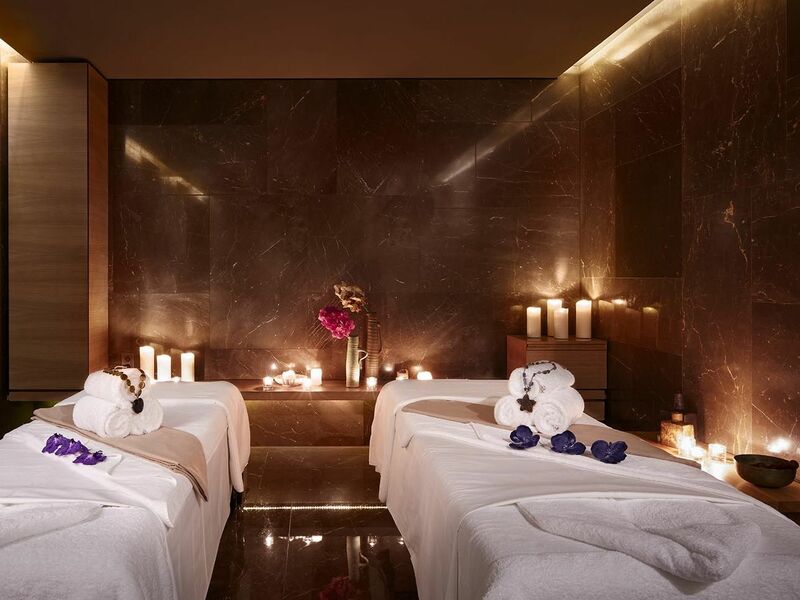 Spoil your Valentine with a luxurious Ultimate Love Weekender, Valentine’s dinner at the Conservatorium Brasserie or Taiko Restaurant; or have a signature love potion by Hendrick's in Tunes Bar. 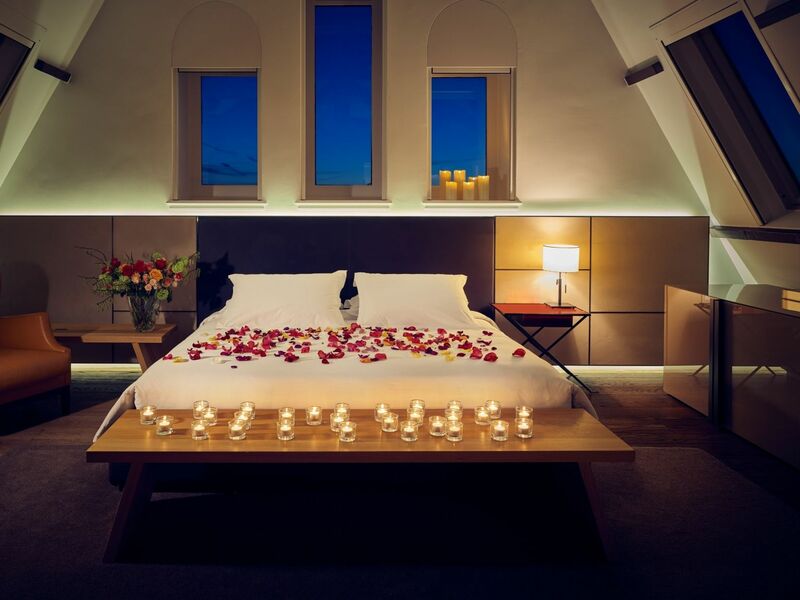 Check into our most romantic suite, the I Love Amsterdam Suite. 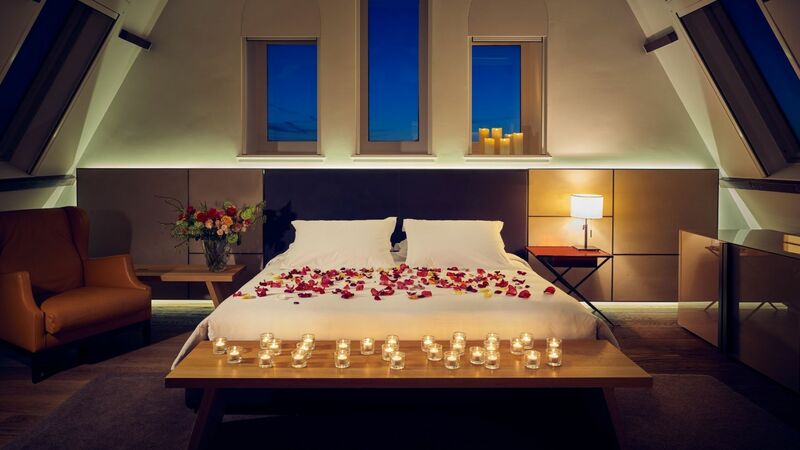 Exclusive pastries and romantic decoration await you in the suite upon arrival to wow your loved one. Wake up to a Champagne breakfast on both mornings. 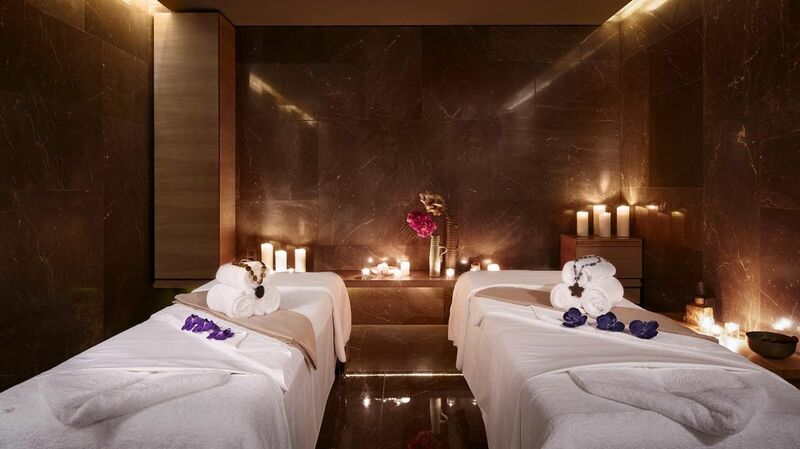 Unwind after some luxury shopping in our spa Akasha with treatments in our couple's treatment room. As grand finale, hop on board of a private canal cruise which drops you off at a romantic restaurant of your choice. Express your love and spoil your Valentine with a special Valentine’s dinner at Taiko. Find our lucky fortune cookie to win an overnight stay for two on Valentine’s Day at the Conservatorium. 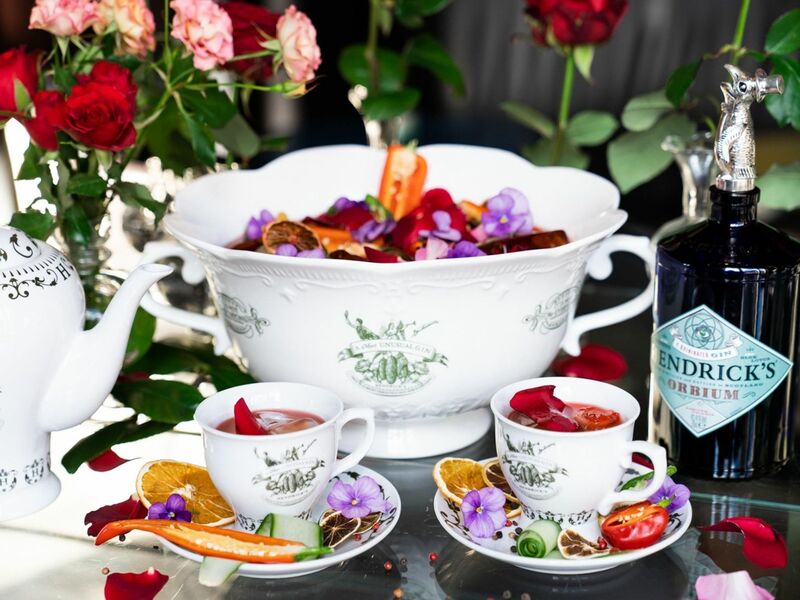 Hendrick's Gin turns Tunes Bar into a rose garden on Valentine's Day, serving signature love potions on romantic tunes. 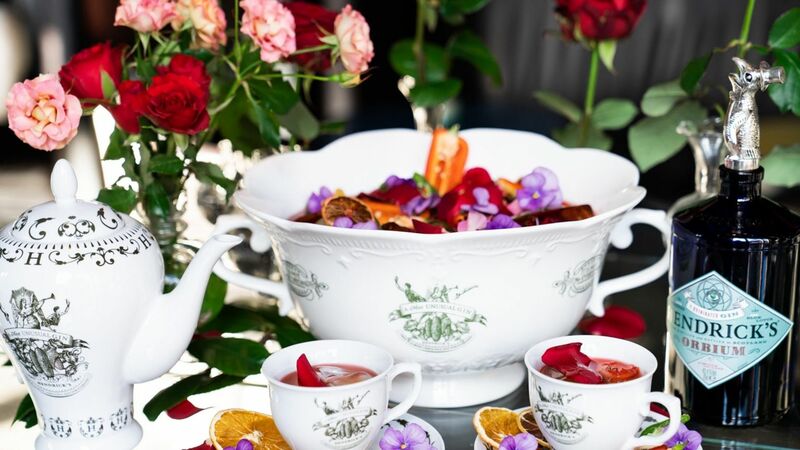 Fall in love over our Valentine's Punch or Hendrick's Love Potion.